The MacKenzie is home to a team of dedicated educators who are passionate about engaging audiences through transformative experiences with art. Nicolle values community and art education as the foundation for her professional and creative practice. She received her Bachelor of Fine Arts (1999) and Bachelor of Education (2001) from the University of Calgary. In 2001, Nicolle moved to Regina where she taught in public, rural, and Catholic school systems. In May of 2002, Nicolle began working at the MacKenzie Art Gallery as Educator of Community Programs, where she is currently programming for community, school and youth audiences. During her time at The MacKenzie Art Gallery, Nicolle has participated in many professional development opportunities including Making Museums Matter, Cultural Resource Management Program taught by Stephen E. Weil (University of Victoria), as well as several Museums Association of Saskatchewan, Canadian Art Gallery Educators (CAGE), engage (United Kingdom), American Alliance of Museums and Canadian Museums Association workshops and conferences. She has presented on behalf of The MacKenzie Art Gallery at engage International Summer School (2006) in Portugal and has also been a member of the Canadian Art Gallery Educators executive since 2009, where she currently serves as Past Chair. Nicolle is also an active member of the Art Museum Educators Consortium, and global representation of art museum education organizations. In addition to her work with arts education, Nicolle has recently been working on her writing practice including poetry, prose, and non-fiction. She lives with her husband and two daughters just outside of Lumsden, Saskatchewan. Ken has been with the MacKenzie for 27 years. 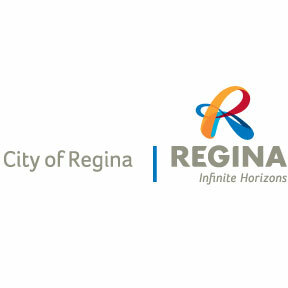 As the Coordinator of Learning Initiatives he oversees the Provincial Outreach Program, Enbridge Young Artists Project, Virtual Tour Program, Creative Spaces Program, and the Kaleidoscope Art Classes. During his time at the Gallery, Ken has worked with well over 100,000 students, visiting approximately 700 communities and providing thousands of workshops and tours to people of all ages. Janine Windolph is an interdisciplinary artist working as an educator, filmmaker, performer, multimedia storyteller and entrepreneur. She has her Master of Fine Arts Interdisciplinary in Media Production and Indian Fine Arts. Her work focuses on bringing in aspects of oral storytelling, memory, genealogy and family history research. She started off directing short documentaries featuring her family history, Lifegivers: Honoring Our Elders and Children, More Questions and Ancestors and Diom. RIIS from Amnesia: Recovering the Lost Legacies, a long form documentary on the Regina Indian Industrial School and its cemetery. For this project, she also co-produced multiple shorts including Dancing the Space Inbetween. This has been screened across locally in schools, festivals and as professional development. Her first feature film, The Land of Rock and Gold, wherein she co-directed, co-written and co-produced was recently released is on the festival circuit internationally. Janine is the Producer for From up North, a short 10-minute documentary directed by Trudy Stewart for the NSI Aboriginal Documentary 2016 program, and for this was a co-recipient of the Zoomer Media Award and support the NSI from Creative Saskatchewan. Janine’s is directing and producing Braided Histories and is directing After the Thaw with the National Film Board. 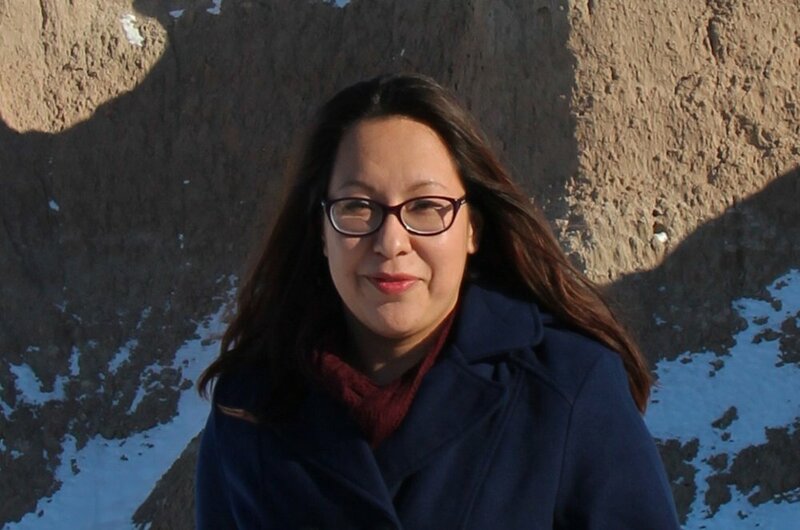 Janine is president of RIIS Commemorative Association, INC and mispon: A Celebration of Indigenous Filmmaking, INC. She is on the Creative Kids Provincial committee.